Michelin GT3 Le Mans Cup action accompanies the European Le Mans Series when Round 3 of the new-for-2016 GT3 series visits the Red Bull Ring in Austria on July 17. 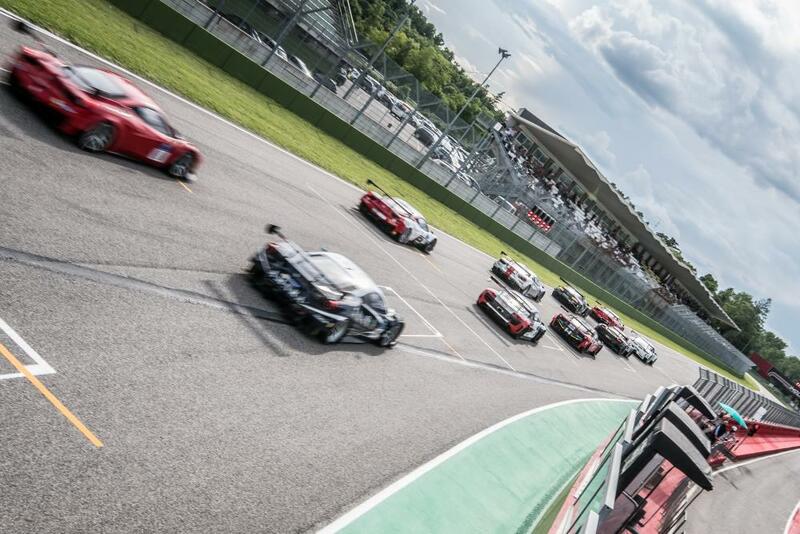 12 cars will take to the grid, representing eight teams from six countries. FFF Racing team By ACM will bring its #5 Lamborghini Huracán and #55 McLaren 650S. The #5 car sees the return of Andrea Calderelli who, for this round, is joined by Taiyou Lida from Japan. The #55 McLaren 650S will be driven by the regular driver pairing of Hiroshi Hamaguchi and Adrian Quaife-Hobbs. 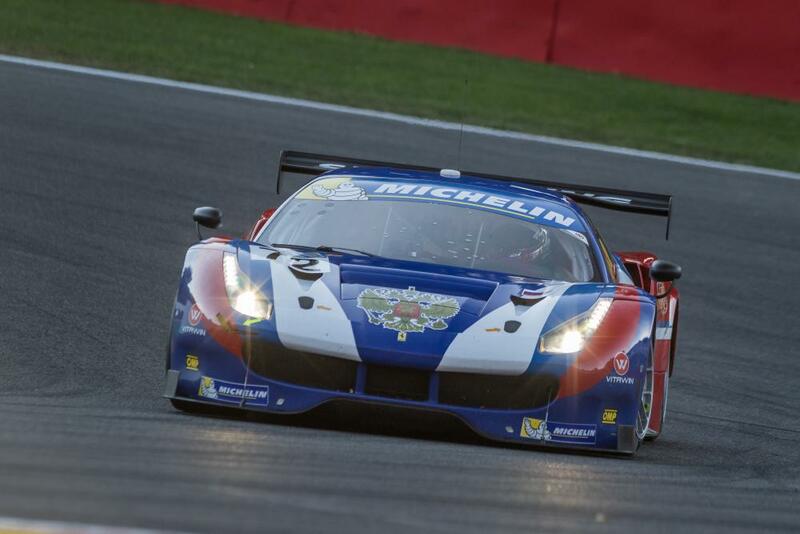 AF Corse return with its pair of Ferrari F458 Italia GT3s. 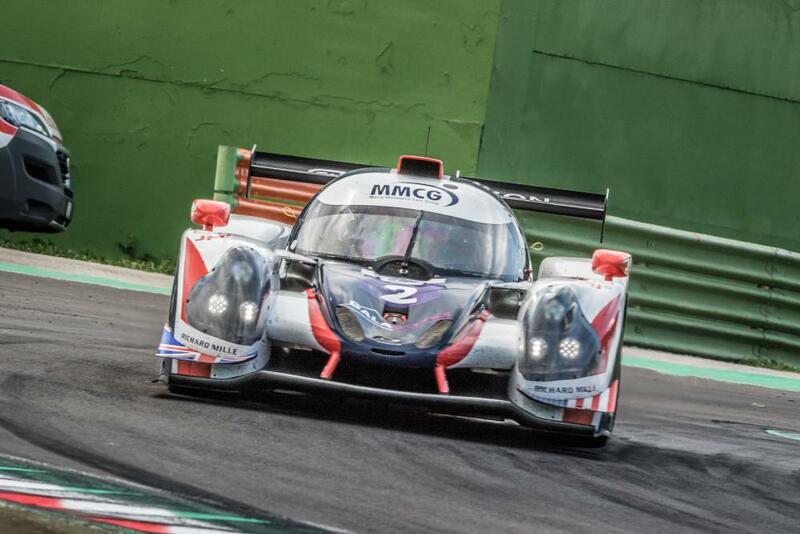 In the #14 car Pierre-Marie De Leener will be joined by Adrien De Leener, the driver pairing from ‘Road To le Mans’. The #71 car has the driver pairing from the first two rounds; that of Mads Rasmussen and Felipe Barreiros. Scuderia Villorba Corse brings its #8 Ferrari F458 Italia to be driven by Cédric Mezard and Steeve Hiesse. 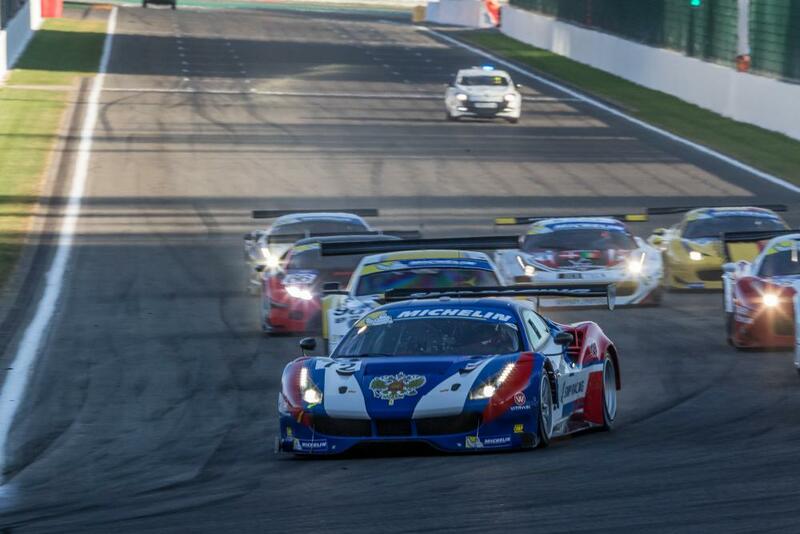 A new entrant to the series for this round is the #72 SMP Racing Ferrari F488, to be driven by the Russian pairing of Aleksey Basov and Victor Shaitar. Basov and Shaitar shared the #57 AF Corse Ferrari F488 at ‘Road To Le Mans’ in June. TF Sport with its #34 Aston Martin V12 Vantage GT3, driven by Salih Yoluc and Euan Hankey, lead the Teams Classification on 37 points after a victory in the first round at Imola and fourth place at ‘Road To Le Mans’ in June. Only one point behind is the #55 FFF Racing Team By ACM McLaren 650S, driven by Hiroshi Hamaguchi and Adrian Quaife-Hobbs, after two second place finishes at Imola and Le Mans. 11 points further back, in third, is the #57 AF Corse Ferrari F488 following its victory at Le Mans. The #57 car is, however, not entered for the Red Bull Ring. The 35-minute qualifying for the third round of the 2016 Michelin GT3 Le Mans Cup takes place on July 16 at 11:10 local time with the lights going out for the start of the two-hour race at 17:00 later that afternoon.